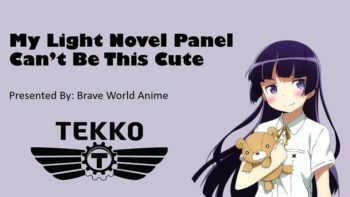 Thanks to everyone who made it out to our Tekko 2018 panels! This panel will take a closer look at some of the most noteworthy romance anime from 2017. We will have clips from some of the shows as well as in depth discussion. An in-depth exploration of harem and reverse harem anime with special attention to the types of characters that appear in them. A fun look at the different Asian Dramas that are based off of Anime, Manga and Webtoons! Covering live action dramas from China, Taiwan, Korean and Japan! 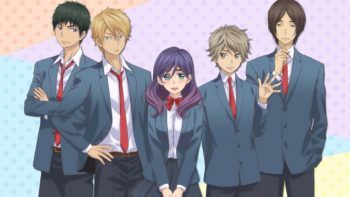 We will discuss common themes found in romance anime and how those themes fit into real life situations. This panel will feature clips and discussion. Join us as we explore some of the realistic and ridiculous romance anime tropes. 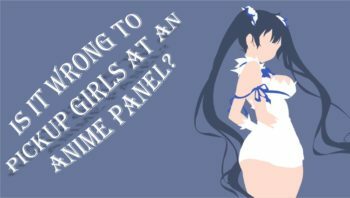 In this panel our hosts will provide a light novel name. The audience is then asked if the title is real or fake. We may do an elimination style round near the end of the panel.